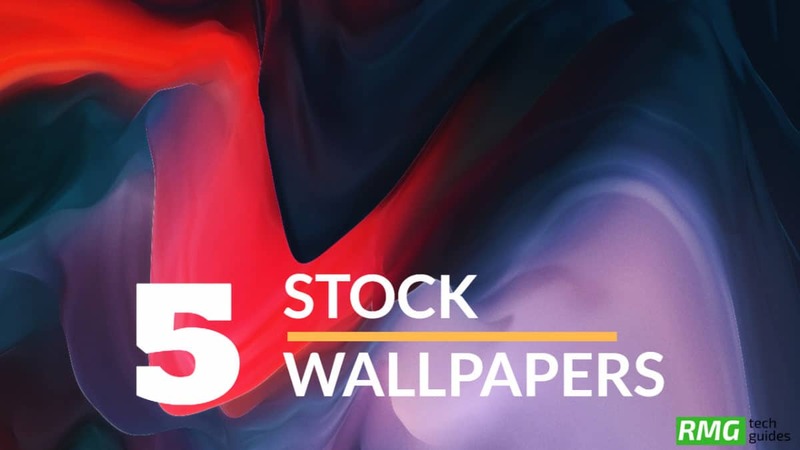 Download OnePlus 6 Stock Wallpapers (2K, 4K, and Never Settle): OnePlus’s Latest Flagship has been released by the company. The OnePlus 6 is one of the most awaited devices of this year and looking at the presentation they gave, it looks very promising. Like OnePlus devices, their stock default wallpapers are also awesome. If you are fond of OnePlus exclusive wallpapers, then you can simply download these wallpapers and apply them. This is the first OnePlus device with a design change. This time, One plus 6 comes with an all-glass design. The device is powered by Qualcomm’s latest Snapdragon 845 SoC coupled with 6 or 8GB RAM. It also has 256GB storage option. This is the first OnePlus device to have a notch on top of the display. The CPU is clocked at 2.4GHz which is octa-core processor (Snapdragon 845 SoC). The OnePlus 6 comes equipped with a 6.28-inch Full HD+ AMOLED display. OnePlus sports dual rear cameras, a combination of 20MP and 16MP sensors. Both the back camera has an aperture of 1.7. Thanks to this wide aperture, low light photos will come great. The OnePlus 6 runs Android 8.1(Oxygen OS) Oreo out of the box and houses a 3300mAh non-removable battery. There are so many great smartphones available with stellar specifications in the flagship smartphone segment still the specifications of OnePlus 6 looks like the world apart. This is due to the price tag it comes with. 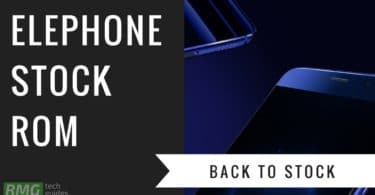 The OnePlus 6 is way cheaper than other flagships like Galaxy S9 or LG G7 ThinQ. But the company sports a few stock wallpapers that can surpass all competitors by their beauty. To be exact, there are 5 premium stock wallpapers that are designed to make the home screen of any smartphone looking like a million buck. The resolution of the stock wallpapers is in QHD resolution (2K). We even have Ultra HD (4K) and Never settle edition wallpapers this time. Therefore, they will look stunning on all smartphones wallpapers whether it is a budget, mid-range or premium smartphone.